The Acute Pain Medicine & Regional Anesthesia Course provides an intense, hands-on cadaver workshop for civilian and military physician anesthesiologists seeking to add advanced anesthesia techniques to his/her practice. The workshop focuses on indications, anatomical considerations and techniques for each block. 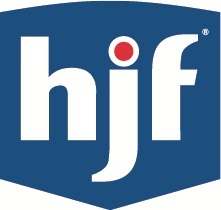 Participants will work in small groups directly with renowned faculty during the hands-on instruction with non-embalmed cadaver specimens at multiple workstations in a state-of-the-art anatomical teaching laboratory. Participants will conduct actual ultrasound guided regional technique on the aforementioned cadavers. 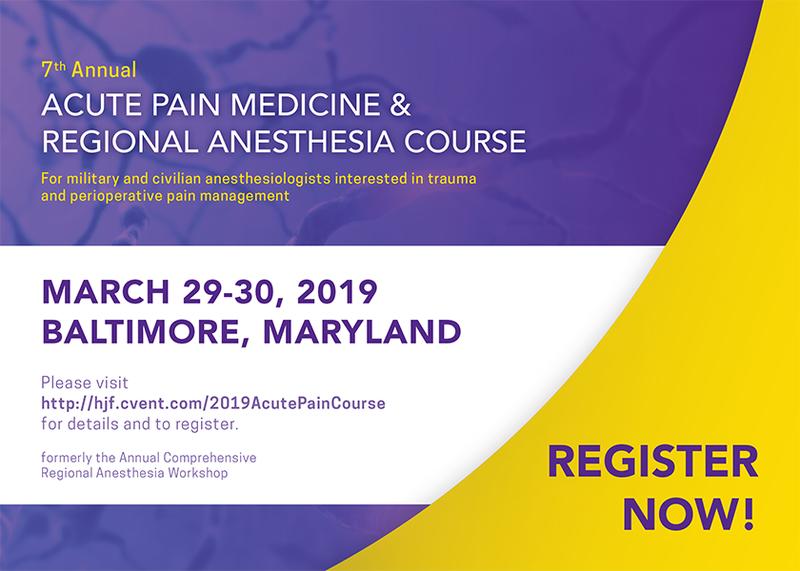 This course was formerly the Annual Comprehensive Regional Anesthesia Workshop, held for 10 years at the Uniformed Services University of the Health Sciences (USUHS) in Bethesda, Maryland. It has been successfully held the past 6 years in Baltimore. 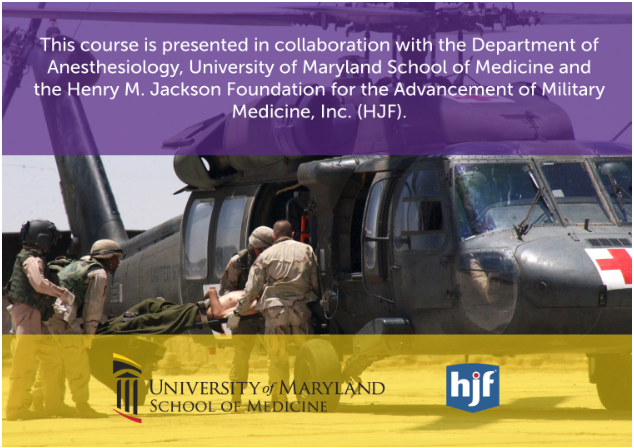 This course is presented in collaboration with the Department of Anesthesiology, University of Maryland School of Medicine and the Henry M. Jackson Foundation for the Advancement of Military Medicine, Inc. (HJF).